Simon trained at St Mary’s Hospital Medical School in London, qualifying in 1992. He completed his orthopaedic training in the UK which included working in the Exeter Hip Unit and then completed fellowship training in Knee surgery in Bristol. 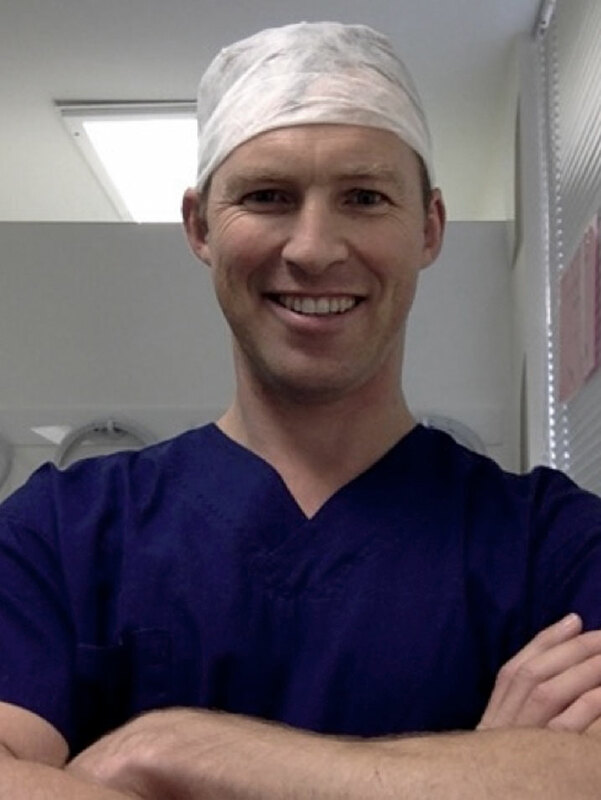 After 6 years as a specialist orthopaedic surgeon at The Royal Cornwall Hospital he was lured to the southwest of WA by his Western Australian wife, Erica in 2010. Since then he has established a busy practice with a specialist interest in Hip and Knee surgery. Simon has carried out over two thousand hip and knee replacements to date including over four hundred partial knee replacements. He has completed nearly three thousand key hole (arthroscopy) procedures in the knee including over four hundred ligament reconstructions. When he is not operating, or spending time with his three young children, he can be found on the mountain bike trails and waves of Margaret River.